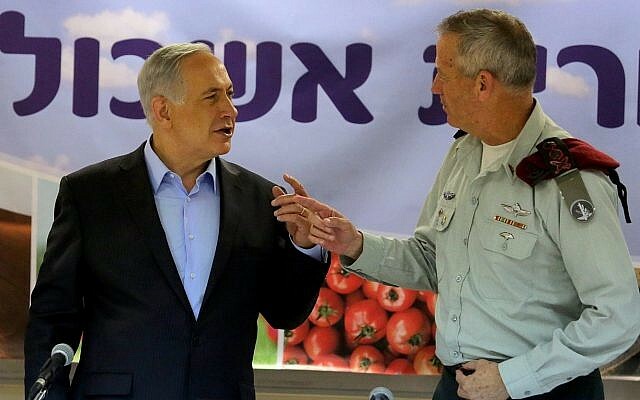 Blue and White party leader Benny Gantz has told close confidants that he would not rule out a unity government with Benjamin Netanyahu leading the Likud and the ultra-Orthodox parties if it means ousting Netanyahu from the prime minister’s seat. 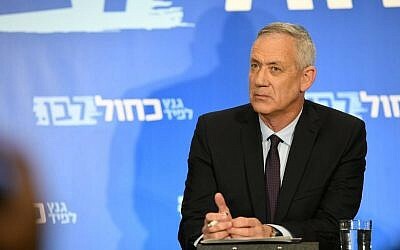 On the night after Attorney General Avichai Mandelblit announced on February 28 he intended to indict Netanyahu in three corruption cases, Gantz convened a press conference, in which he announced that “given the circumstances,” his party would not sit with a Netanyahu-led Likud after the election. 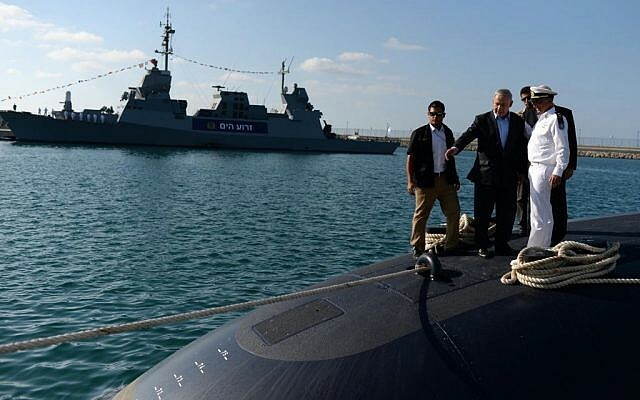 Blue and White officials said at the time that they would not rule out a coalition with Likud, but not if Netanyahu remained party leader. “I chose the words ‘given the circumstances’ [in the February 28 statement] in order not to completely close the door [on a coalition with Likud] and lock it. The door is closed, but not locked,” he told a group of close advisers, according to Channel 13. He seemed to suggest a unity government would better deal with the fallout from a peace plan presented by US President Donald Trump after the April 9 elections. “As we’ve seen, life is dynamic, the situation can change, Trump can present his plan, things will happen, I will win, Trump will present plans — what then?” he is heard saying in the recording, which the report said was made sometime in March. 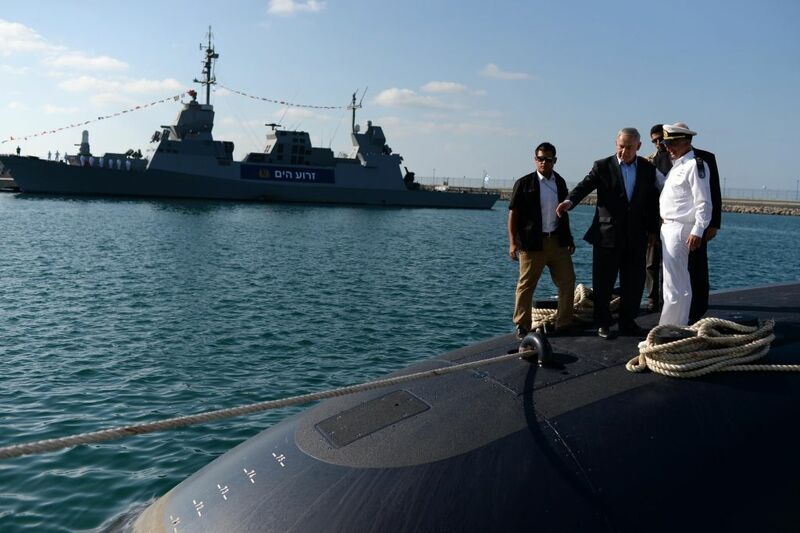 He also is heard saying that replacing Netanyahu was worth making compromises to bring ultra-Orthodox parties into the coalition. He then tells his listeners that he feels strongly enough about the issue that he’d give the ultra-Orthodox a blank check on policies that matter to them. 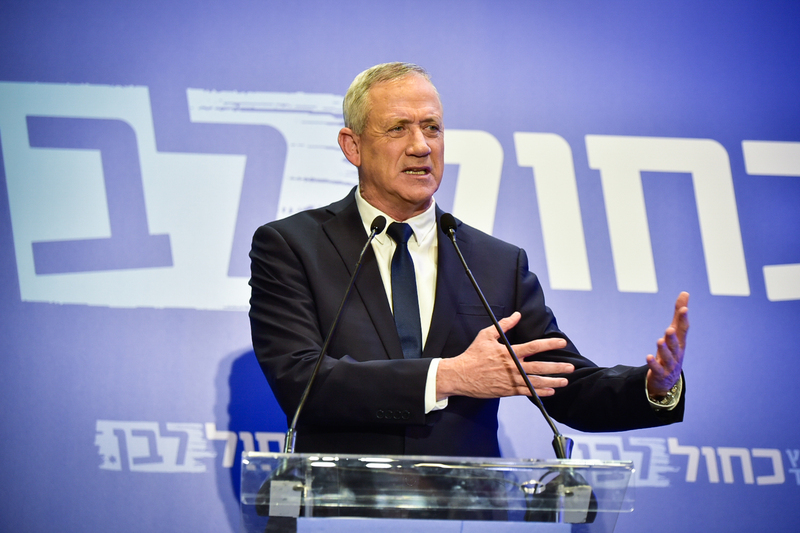 Gantz goes on to criticize Netanyahu for what he describes as a failure to capitalize on a decade of economic growth to invest in Israel’s future prosperity. 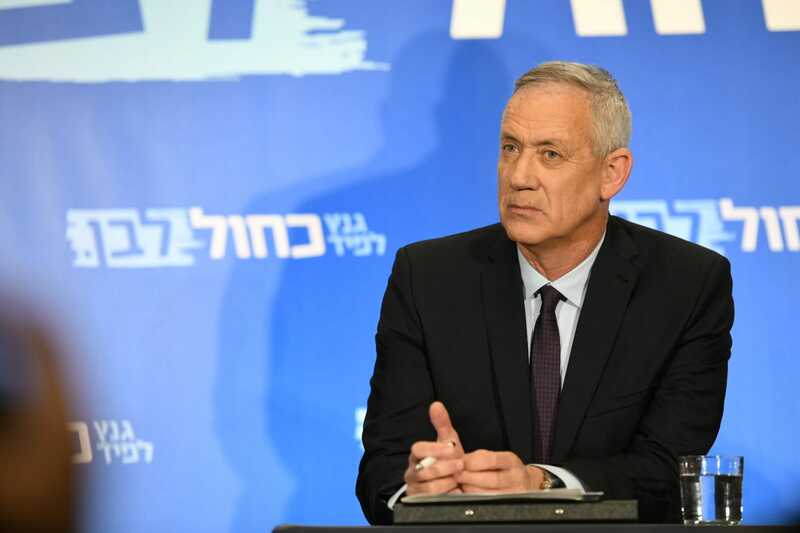 “This good situation, in which he’s relying on a good macro[economic] situation, has reached its end because Bibi [Netanyahu] didn’t follow through from a macroeconomic perspective on the advantages he himself created in ten years of rule,” Gantz is heard saying. 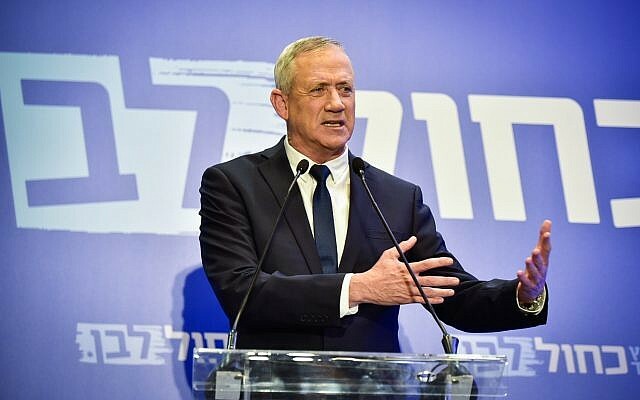 The criticism is a refrain from Gantz, who insists the country’s infrastructure is lagging behind its needs, and that Israel’s education system is failing to prepare the public for a high-tech future.